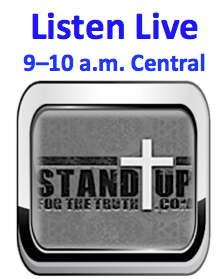 God’s Word instructs parents to raise their children based on His Word and principles. But as our beloved nation strays more and more from God there is a slow but steady movement to limit the free speech of Christians and raise our children as citizens of the world, void of Christian values. Through federal legislation supporting the United Nations’ attempt to indoctrinate our children, we are seeing the authority of parents undermined at every turn. This morning we look at a few chilling court cases that underscore the agenda to indoctrinate our children and usurp parental authority over them. 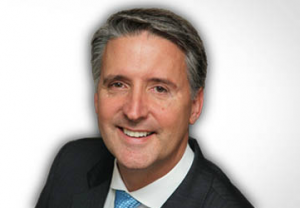 In our first segment we are joined by Brad Dacus of The Pacific Justice Institute to look the continuing attacks on Christians in America. Are we on the brink of losing our freedoms to raise our children in the way of the Lord and live by our Christian values? 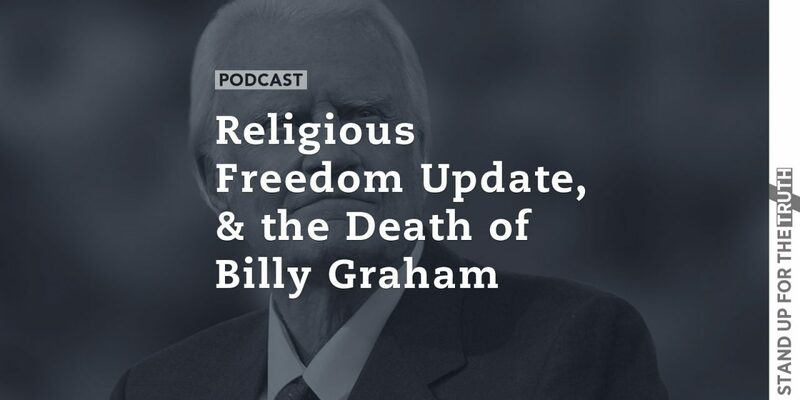 We also touch on the breaking news of Billy Graham’s death. He passed away this morning at 99 years old. NextDid You Ever Imagine These Things Could Happen? 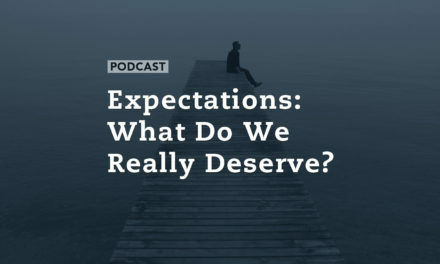 Expectations: What Do We Really Deserve? 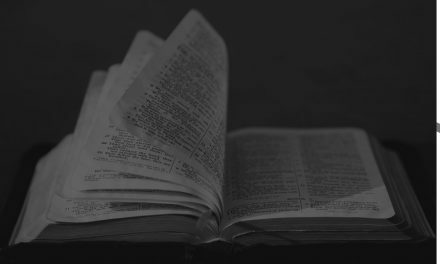 Why do Gospel-believing Christians reject the Gospel?